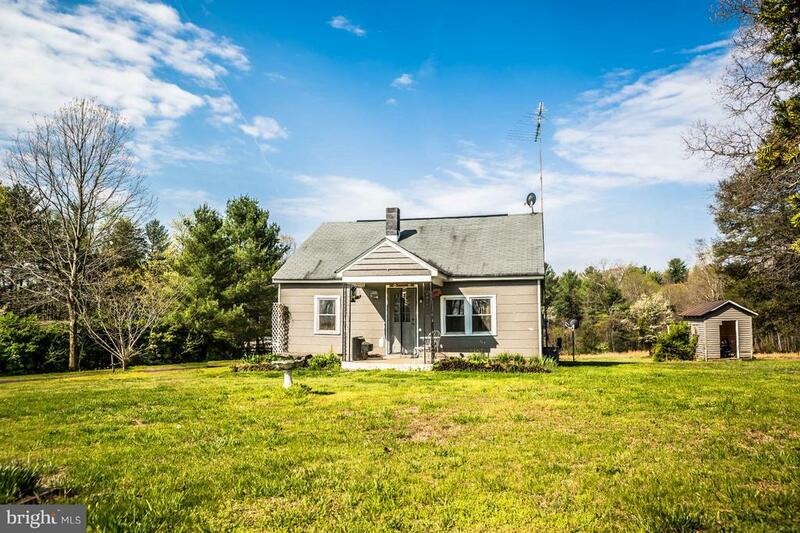 All Haywood homes currently listed for sale in Haywood as of 04/25/2019 are shown below. You can change the search criteria at any time by pressing the 'Change Search' button below. If you have any questions or you would like more information about any Haywood homes for sale or other Haywood real estate, please contact us and one of our knowledgeable Haywood REALTORS® would be pleased to assist you. "Lovely main house with three car garage plus a guest house with three more garages! 9+ acres overall! 3br 2.5 Ba in main house. 2br 2ba in guest house. 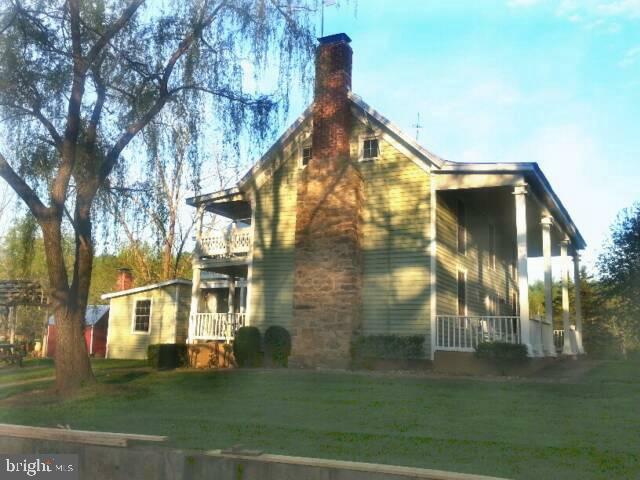 Beautiful Virginia Piedmont location convenient to Charlottesville, Culpeper, and Orange! Rental opportunity? In-law house? Kids moving back in? Perfect place to accommodate!Car collector? Horses? This is the place!" "All of the structures at the Duet Farm are historic and have existed for many years. All of these buildings were structurally and cosmetically restored during 2005 and 2006. The farm house is circa 1840. This is a Virginia farm house not to be confused with a Virginia estate house. The firstlevel consists of a living room, entry foyer, storage room, kitchen, bath, bedroom and laundry room. There are covered porches across the full length of the back and the front.The upstairs includes a small office, threebedrooms and a bath. There is a covered porchthat wraps around the back of the second floor. There is a small basement that is currently used as the equipment room for the electricpanel, water pump, water heater, etc. We haveattempted to restore the house to it's original condition. We have not attempted to renovate the house to a modern abode. We replaced all the wiring and installed new plumbing and two bathrooms. All the chimneys have been lined. Three new wood burning stoves have been installed and a glass doored insert has been installed in the living room fireplace. 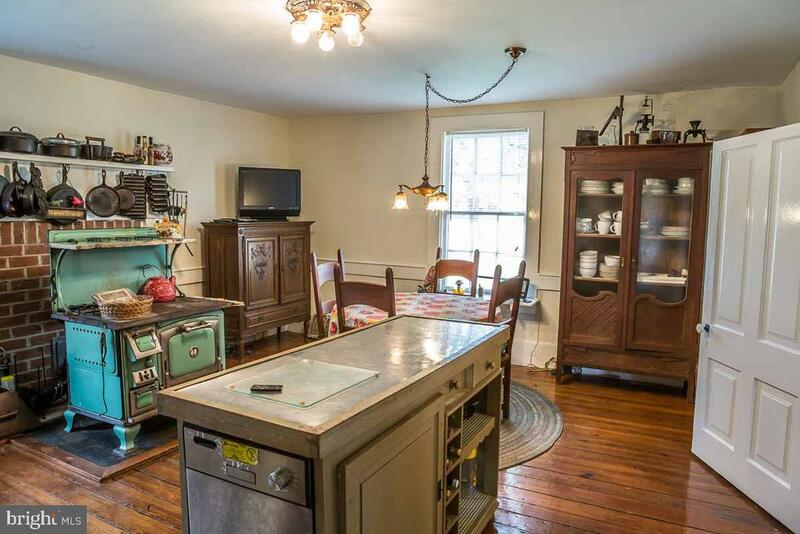 While the cook stove is wood burning, we have hidden modern conveniences, dishwasher, microwaves, toaster oven, etc. in various pieces of furniture to preserve the dated ambiance. Our use for the farm house was that of a guest house for friends and family. The theme was a taste of life at the turn of the 20th century. Most of the house is original. We refinished where possible and replaced only where necessary. All the window glass is the original leaded glass. The light fixtures are all circa 1900 (even though there was not electric service at Duet until 1954). The floors are the original 5/4 cedar. The hardware is mismatched and remains as we found it. Go to www.madisoncountyfarm.com for additional information"
"So quiet yet so convenient -1840 Circa restored farm house- Several out buildingsLarge barn with working pens Fenced and cross fenced - 9 separate fieldsImproved pastures - Well managed with lush grassesLarge Pond - Over 25' deep - Constant level pump sys.Interior Road System - Graveled, piped and ditchedTwo live streams with year round flow - many springs Massive road frontage on 2 state roads. All of the structures at the Duet Farm are historic and have existed for many years. All of these buildings were structurally and cosmetically restored during 2005 and 2006. The farm house is circa 1840. This is a Virginia farm house not to be confused with a Virginia estate house. The firstlevel consists of a living room, entry foyer, storage room, kitchen, bath, bedroom and laundry room. There are covered porches across the full length of the back and the front.The upstairs includes a small office, threebedrooms and a bath. There is a covered porchthat wraps around the back of the second floor. There is a small basement that is currently used as the equipment room for the electricpanel, water pump, water heater, etc. We haveattempted to restore the house to it's original condition. We have not attempted to renovate the house to a modern abode. We replaced all the wiring and installed new plumbing and two bathrooms. All the chimneys have been lined. Three new wood burning stoves have been installed and a glass doored insert has been installed in the living room fireplace. While the cook stove is wood burning, we have hidden modern conveniences, dishwasher, microwaves, toaster oven, etc. in various pieces of furniture to preserve the dated ambiance. Our use for the farm house was that of a guest house for friends and family. The theme was a taste of life at the turn of the 20th century. Most of the house is original. We refinished where possible and replaced only where necessary. All the window glass is the original leaded glass. The light fixtures are all circa 1900 (even t"
"Cozy home on almost 5 acres. Lovely backyard large enough to fence for livestock. Beautiful wooded area with trail leading down to the stream. Laundry on main level and large eat-in kitchen. Wood stove in living room area. Perfect cottage for someone looking to enjoy the country. Farmette possibilities. Easy commute to Route 29."